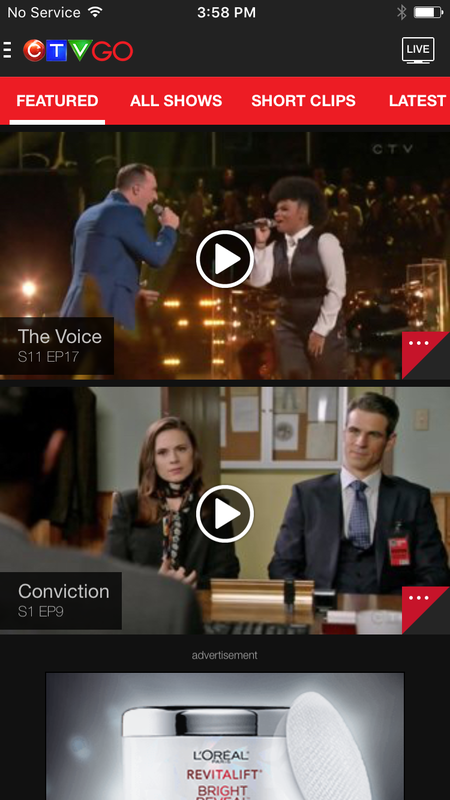 Enjoy your favourite CTV shows wherever and whenever you want.  CTV GO is an all-new streaming service available on iOS and Android devices, delivering CTV and CTV Two live and on demand – on your phone, tablet or computer. 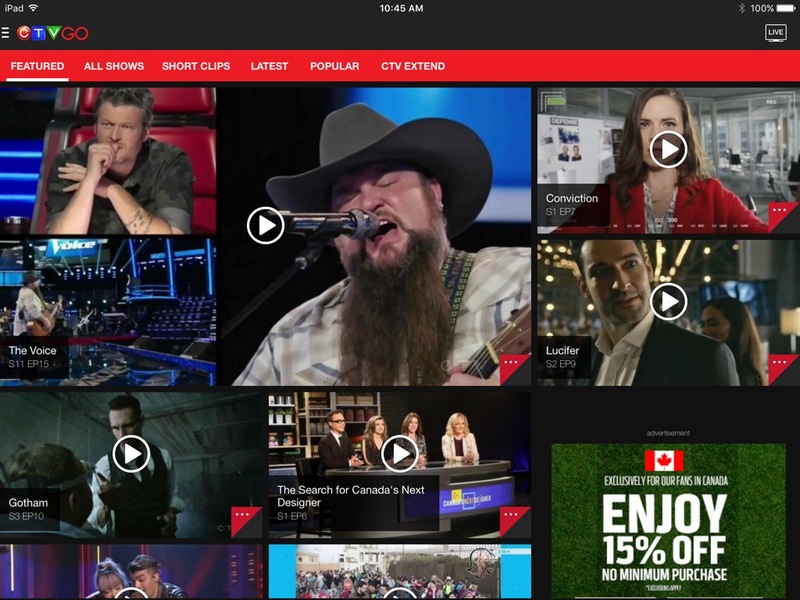 It’s more of what you love, placing the freedom to experience Canada’s most-watched programming in your hands. Broadband video sponsorships, Tent Pole events, programming sponsorships, one day takeovers, standard and large format display advertising and rich media experiences.